Want to be in to win a luxury mid term break Getaway? Go to our Facebook page and simply like & Share! Once more we are delighted to partner up with the luxurious Lyrath Estate. 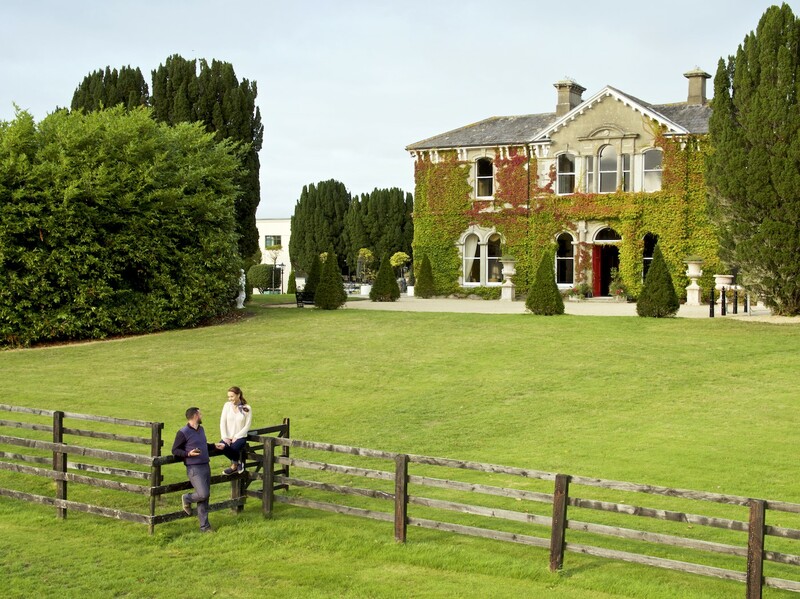 We are proud partners with this amazing property, its grounds are spread across 170 acres of Irish countryside, complete with picturesque lakes, historic gardens, and emerald woodlands. Lyrath Estate offers the best of both worlds. It is a definitive country resort hotel, located in Kilkenny City, a lively centre widely renowned as the medieval heart of Ireland. The prize winner must be able to avail of the overnight stay on the 19th of February 2019. Both Castlecomer Discovery Park & Lyrath Estate reserves the right to cancel the competition if circumstances arise outside of its control.